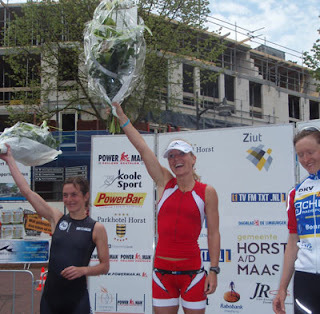 SLS3: Camilla Lindholm European champ at Powerman Holland! Camilla Lindholm European champ at Powerman Holland! 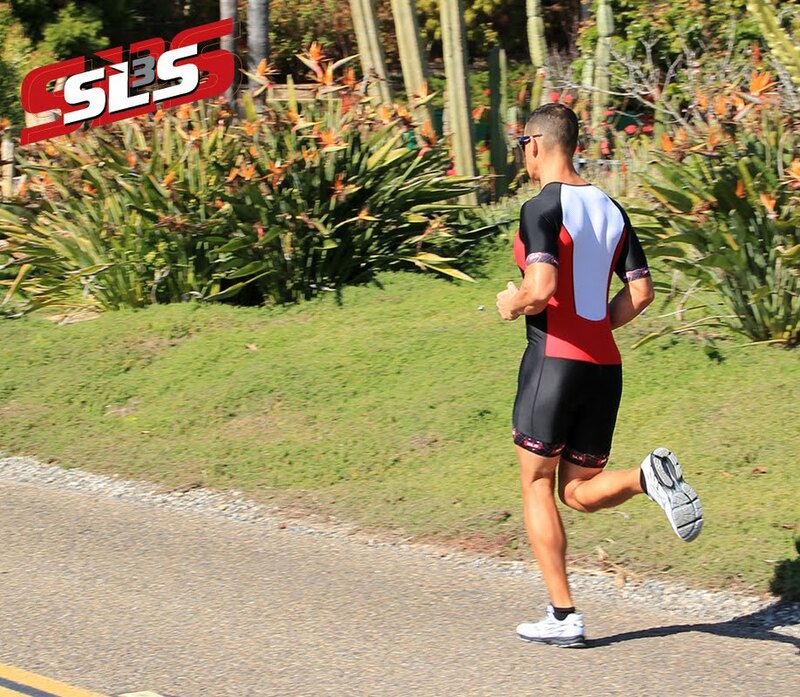 New SLS3 athlete Camilla Lindholm started off her season with a bang and dominated the European Duathlon Championships in Venray, Netherlands. Camilla had a lead over Germany's Ulrike Schwalbe of almost 5 minutes, she managed to pull away and secure a small gap on exiting T1, which she then went on the expand throughout the remainder of the race. Says Camilla: "I really liked the triathlon suit and the compression socks really helped me manage the long trip home by car, too.